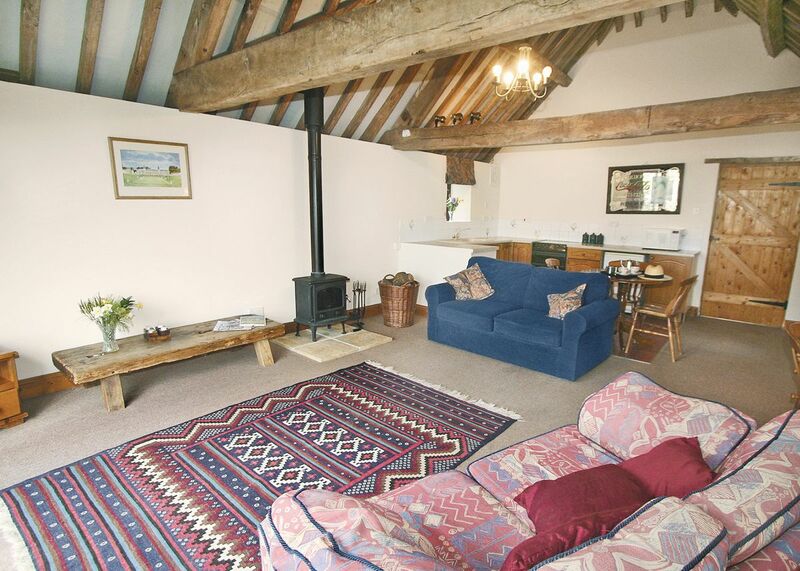 Peacefully set amidst meadows and woodland on the edge of a village, this delightful and spacious converted barn enjoys comfortable accommodation in a courtyard setting and its own private terrace and garden. 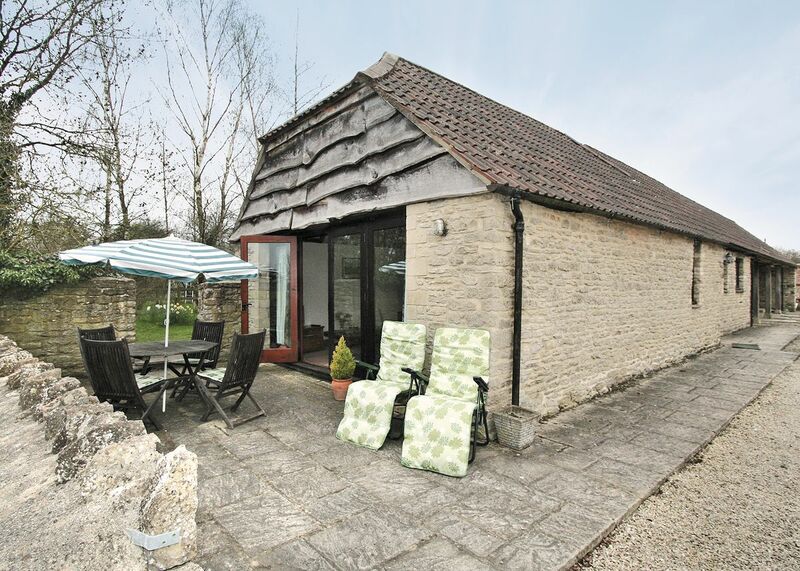 Set just a short stroll from the local dining pub, it makes an excellent base for a relaxing break, within easy reach of the Cotswolds, Bath, Stonehenge, Westonbirt Aboretum and Cotswold Water Park – all a short drive. 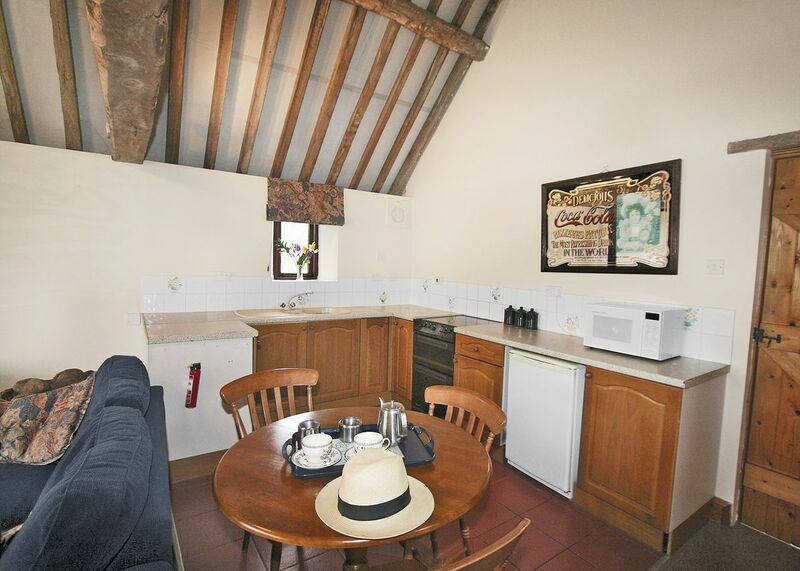 Malmesbury’s 12th century Abbey and famous gardens, quaint shops and restaurants are just 3 miles.